In August 2017, AstraZeneca sponsored a roundtable debate on the topic of secondary prevention of recurrent atherothrombotic events. 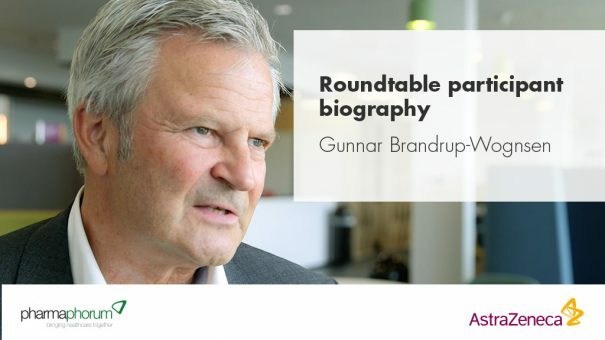 Gunnar Brandrup-Wognsen took part as a member of the multi-perspective panel charged with building authority and thought leadership on this topic. Gunnar Brandrup-Wognsen is associate professor in Cardiothoracic Surgery at the University of Gothenburg. He studied medicine at Sahlgrenska University Hospital in Gothenburg and then trained as a cardiothoracic surgeon. Gunnar joined AstraZeneca in 2008 as Research Physician and was initially Global Brand Physician for Crestor and later Global Brand Physician for Brilinta/Brilique. He is now Global Medical Affairs Leader at AstraZeneca.